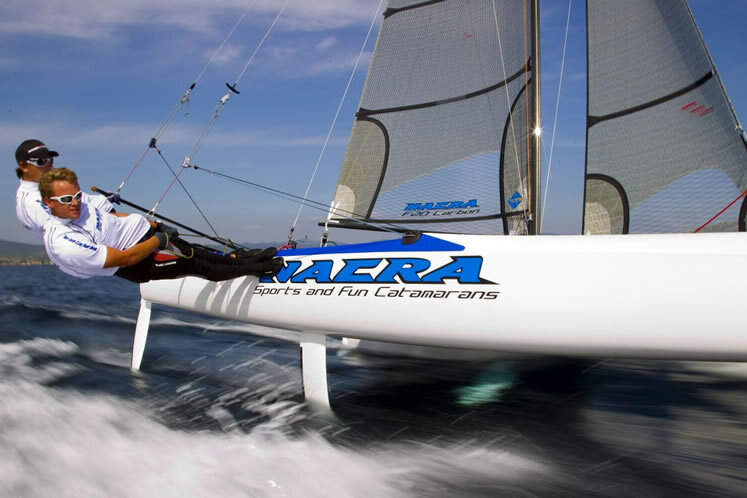 Welcome to the all new website of the original and premier home of NACRA Catamarans in the UK. 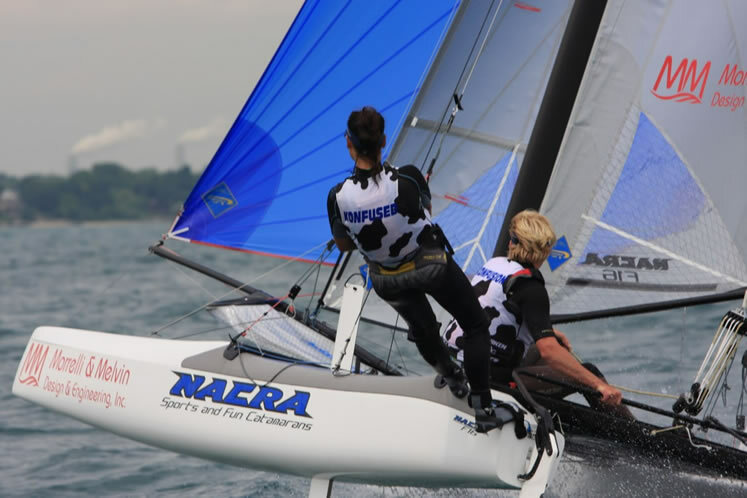 We are now in our 25th year of supplying the entire range of NACRA Catamarans, parts, sails and accessories all served up with exemplary customer service. 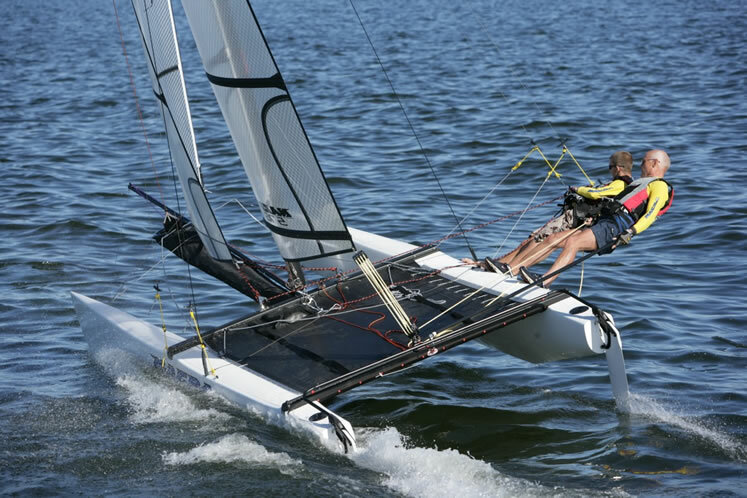 We look forward to many more years of serving the UK Catamaran community! 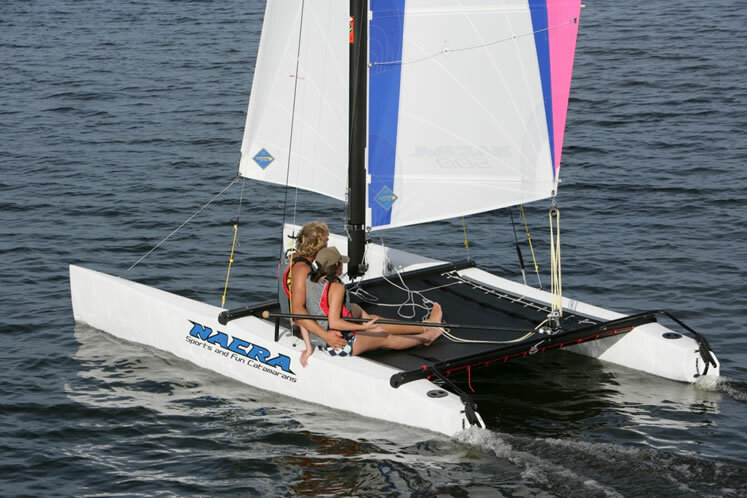 Please don’t hesitate to contact us for advice or information, we’re always happy to help. 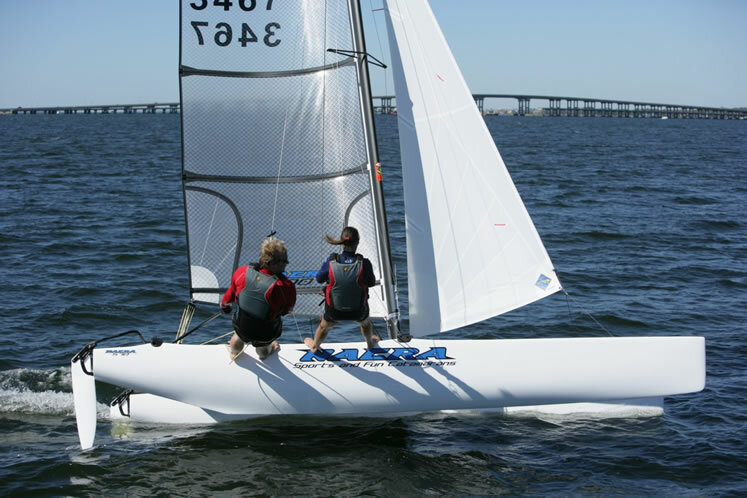 Please check back regularly as we will be updating our site, and why not like us on Facebook? 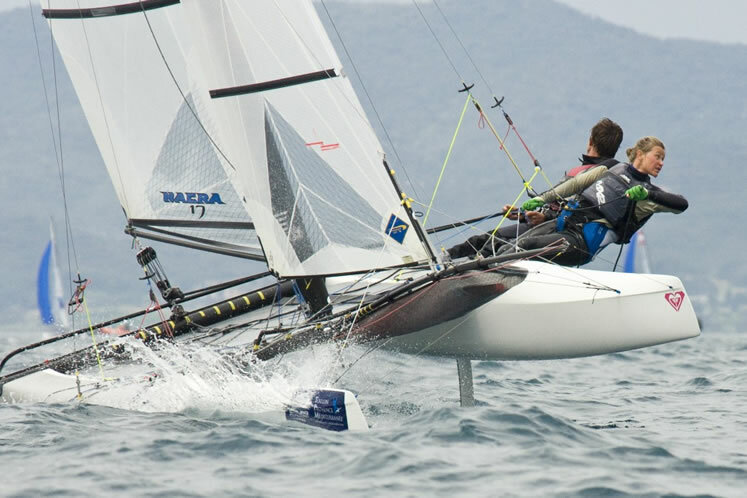 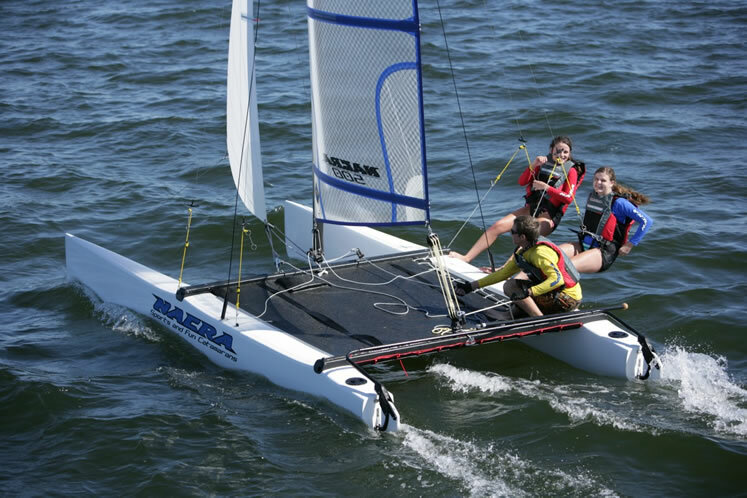 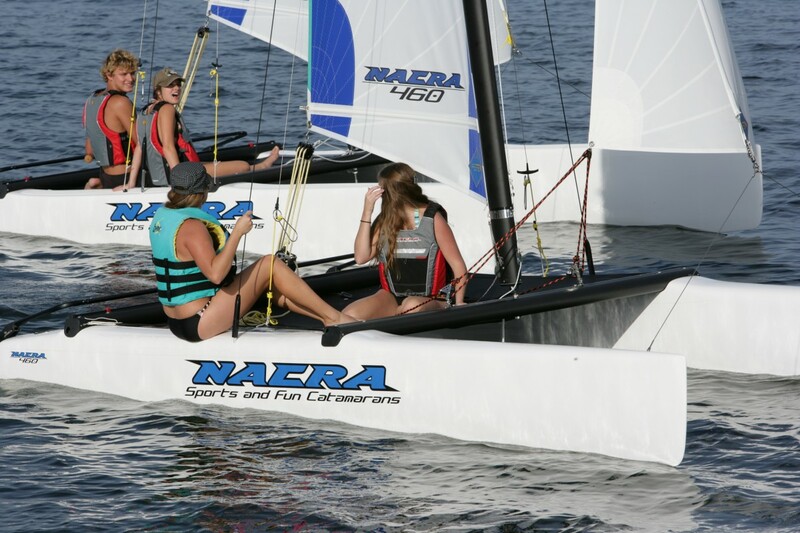 From Olympic contenders to recreational sailors there is a NACRA catamaran for all abilities. 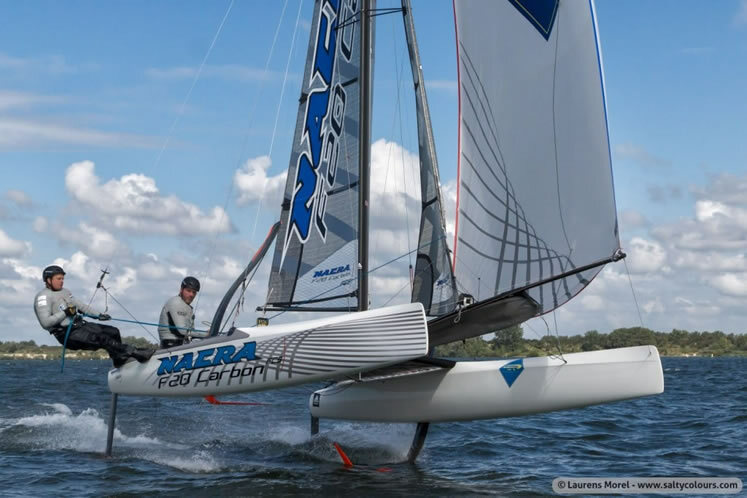 When the wind and waves are up the Nacra 17 flies around the race course (sometimes, literally). 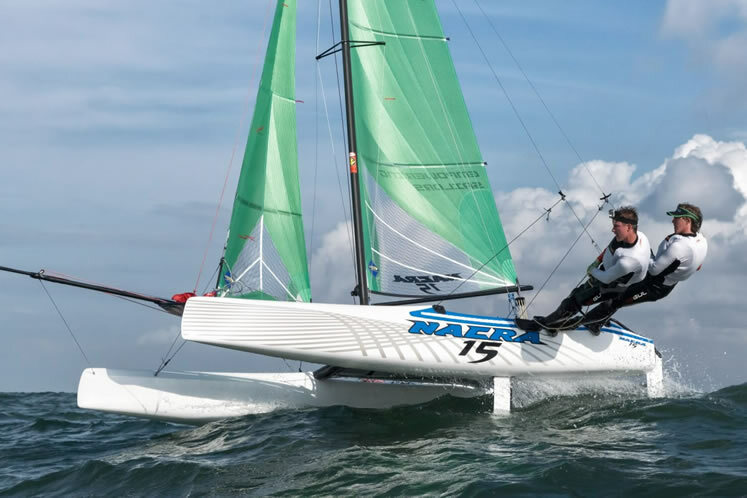 The NACRA 17 can be physically demanding but these Olympic athletes make it look easy. 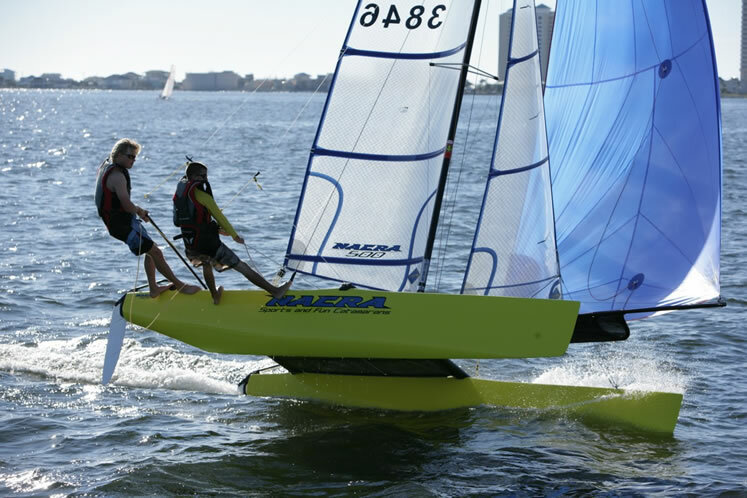 The entry level NACRA 460 is tons of fun in a small package. 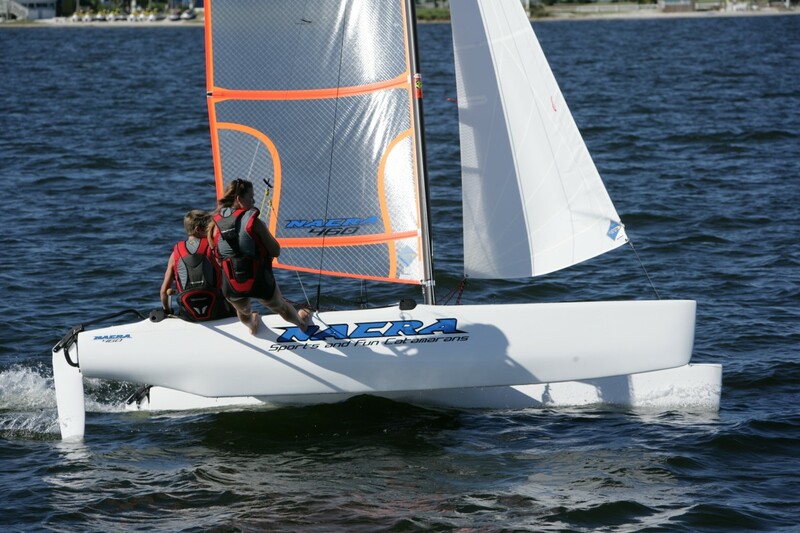 Ideal for youth training or solo sailing this little cat will put a smile on your face.